The excitement is building. 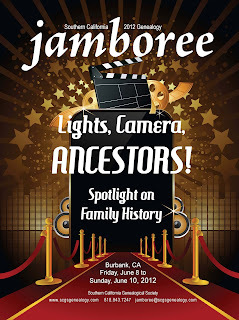 I am actually going to the first Genealogy event with Southern California Genealogy Society and Ancestry.com. All of the genealogy research that I have done this far was done with no training and no assistance. Even though a great deal has been accomplished I realize that I have just scratched the surface. I have decided that it was time to join others that share this passion, so I can take my research to the next level. I have hit a great deal of brick walls in my research and am at a place where many would hire a professional genealogist, but this is and has been a labor of love job I want to trace these steps on my own. Of course I will seek help from various librarians and others who has more experience than I do to assist in my research. I will pick the brains and hearts of fellow genealogist as I am member of Southern California Genealogy Society and various online communities. 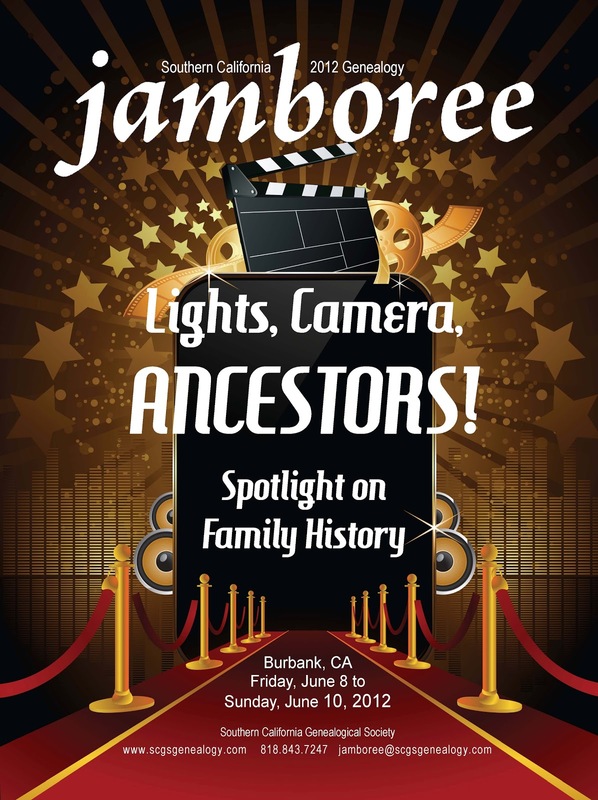 Jamboree is help from Friday to Sunday, but the Family History Writers Conference is taking place the day before and it is going to be pretty intense, but I am hoping it will help me see these ancestors as people, as characters, as family; instead of data on a page in a time unfamiliar to me.